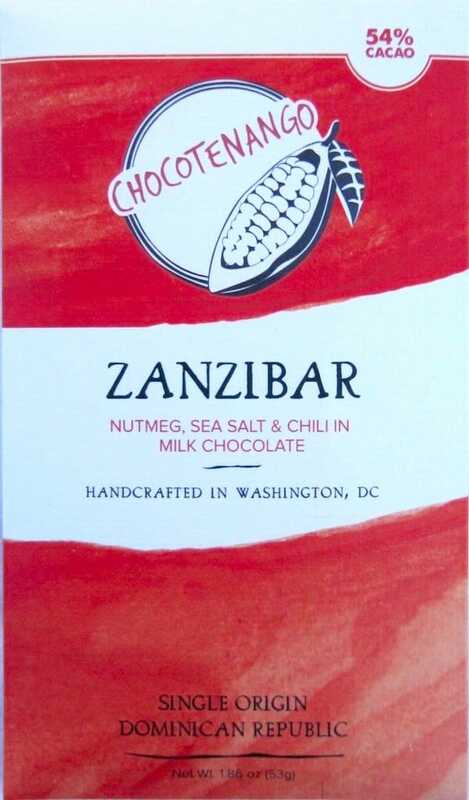 I always love the bars that we get from this chocolate maker because they’re really a combination of dark chocolate (duh) and random selection of delicious items that you could obtain from the bulk section of your local organic grocery store. 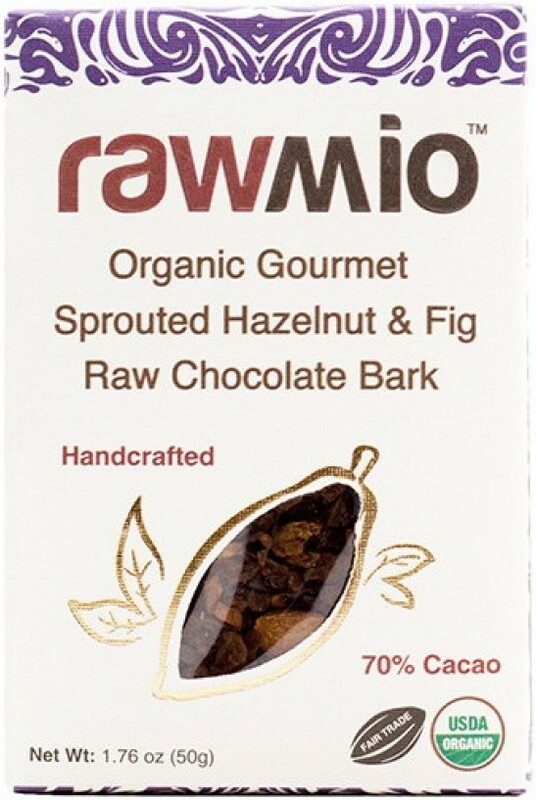 Or, in other words, these bars are what we would expect to get if you let your 5-year old loose in said bulk section and told them to grab some choice selections to be made into chocolate. Well, other than the inevitable mountain of gummy bears, that is. Okay, as you’ll see soon enough, this chocolate bar has a weird name. But, this was one of the surprisingly awesome bars that we tried recently. It totally took us off guard – we expected it to be good, but to be perfectly honest, we did not expect it to be quite as “greed-inducingly good” as it was. But that’s how bars end up in a Mystery Chocolate Box, folks…by being amazingly great! We only send you the best of the best. Another one of my all-time favorites. It’s actually the exact same flavor combination as the other “all-time favorite” bar that we included last month…so I suppose it really shouldn’t be a surprise. Actually, at the time of this writing, we still have one of these remaining so…how about a bidding war?!? I suppose we’ve learned one thing here. 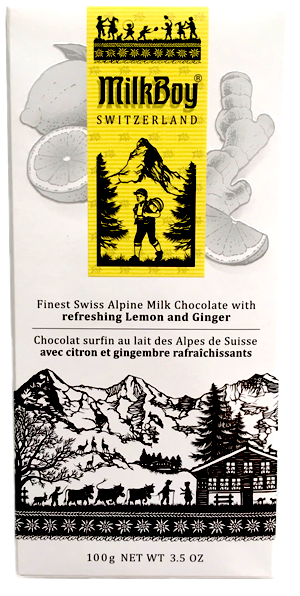 We really enjoy lemon ginger chocolate bars! If you don’t, we really don’t know what to tell you. Anyway..onwards. See you next month! No Replies to "March 2018"